Click on the icons for more information on the sub-fronts. 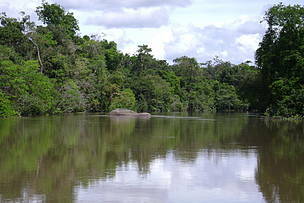 The Amazon is the world’s largest rainforest and the largest river basin on the planet. More species are found here than anywhere else. 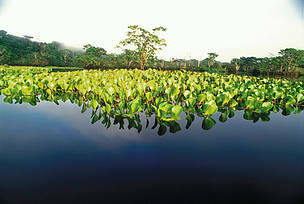 The region is believed to be home to 10% – 1 in 10 – known species on Earth. 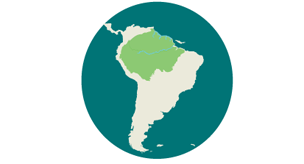 Of plant species found in this region, 75% are unique to the Amazon, and there are 3,000 species of fish, the largest number of freshwater fish species in the world. Today, the Amazon is facing a multitude of threats as a result of unsustainable economic development; 20% of the Amazon biome has already been lost and the trend will worsen if gone unchecked. Amazon is the biggest deforestation front in the world and interventions are urgently needed to prevent a large-scale, irreversible ecological disaster. WWF estimates that 27 per cent – more than a quarter – of the Amazon biome will be without trees by 2030 if the current rate of deforestation continues. 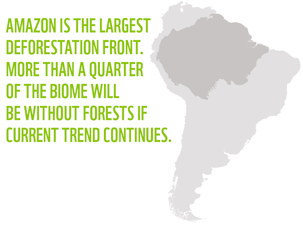 Deforestation rates in the Amazon have declined over the last decade, but continue at an alarming rate. 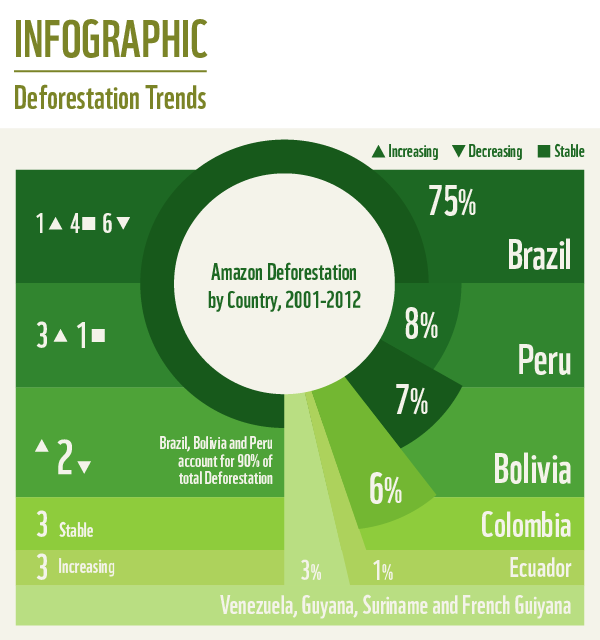 Brazil is responsible for half of the deforestation in the Amazon, but deforestation in the Andean Amazon countries – namely Bolivia and Peru – is increasing. Deforestation is concentrated in particular in 25 “sub-fronts” (see map) that span across multiple countries. The areas showing the greatest deforestation rates are those that have more roads. The strong correlation between the location of deforestation fronts and the presence of existing roads or projections of new roads suggests that in the near future there will be isolated deforestation fronts becoming connected along major infrastructure development routes. Other factors exacerbating pressure in the region include an increase in cattle ranching and soy plantations, particularly in Bolivia; the South American energy and transport integration that was started with banks and a group of governments; and hydropower dams. 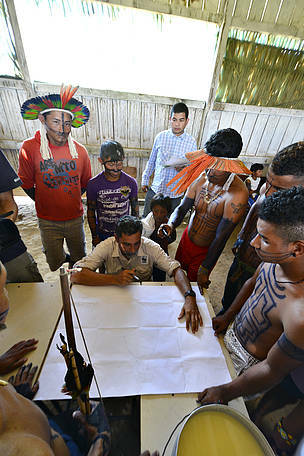 Amazon governments to design and implement “zero net deforestation” plans, create awareness of the issues around deforestation, and recognise indigenous peoples and local communities’ rights. 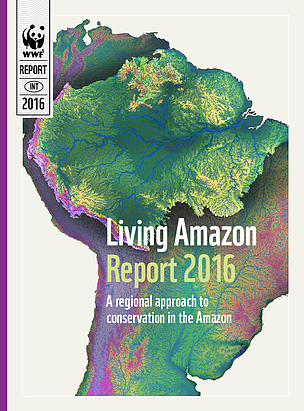 Amazon and other governments to facilitate cross border dialogue, review how incentive mechanisms can contribute to the reduction in the rate of deforestation and establish and support the establishment of different types of conservation spaces (e.g. protected areas and indigenous territories). Finance sector and private sector to open dialogues with civil society organizations, local communities, scientific institutions and governments to ensure that appropriate measures are taken to safeguard investments in terms of their potential social and environmental impacts. 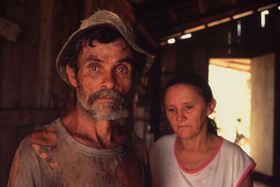 Peasant farmers live in extreme poverty on the edges of the Amazonian tropical rainforest, surviving just enough to feed themselves. When their land stops producing crops, it will be handed over to cattle farmers, resulting in more slash and burn. 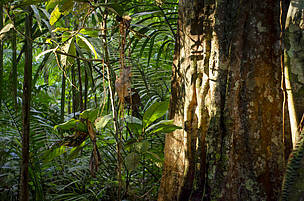 In the end, the rainforest disappears, taking away economic benefits from all who depend upon it for survival. 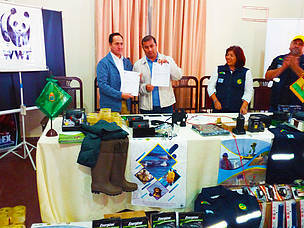 WWF Bolivia deliver equipment to the Beni Department to strengthen efforts against the illegal trafficking of wildlife parts. 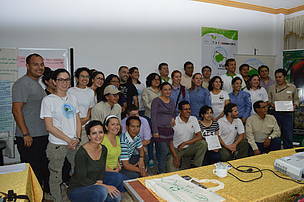 Bolivia, Peru y Brazil will work together to articulate the Amazon protected areas located in the triple border of their territories. 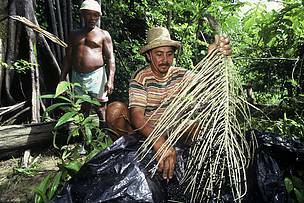 Protected areas, along with indigenous territories and other community conserved areas, are the best-known mechanism to conserve ecosystems for people and the planet. 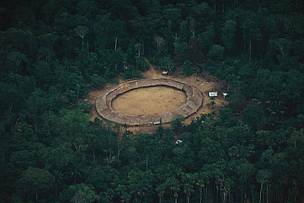 By 2013, the area under protection in the Amazon was significant, with 390 protected areas, representing 25 per cent of the Amazon Biome, totalling some 167 million hectares. 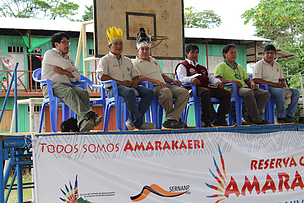 The primary role of indigenous territories is securing indigenous peoples’ rights to their ancestral lands but they have also proven to be effective in conserving forests. In 2010, there were more than 3,000 indigenous territories and similar areas within the Amazon, covering a total of roughly 208 million hectares, representing 31% of the Amazon. 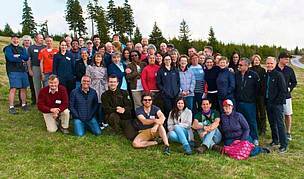 The pace of protected areas designation has declined since the end of the last decade, and since 2009 has been almost flat. Increasing pressures means there are still attempts to reduce or degrade some of the areas that have been set aside, highlighting the need for strong policies and effective management. 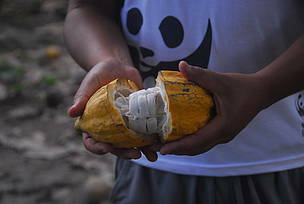 WWF’s goal is that by 2020, protected areas and indigenous territories are fully integrated into the region’s development agenda, ensuring ecological representation and ecosystem connectivity while maintaining and valuing the indispensable environmental, social and cultural values they provide.